Susanne Wiborg was born in 1957. She studied history and is now a freelance journalist, writing for DIE ZEIT and other publications. Though fascinated by history – especially Hanseatic history – she no longer wished to engage professionally with the Third Reich. Why keep plumbing depths which can never truly be understood? ,Susanne Wiborg is a journalist based near Hamburg. She writes for Die Zeit and kraut und rüben. 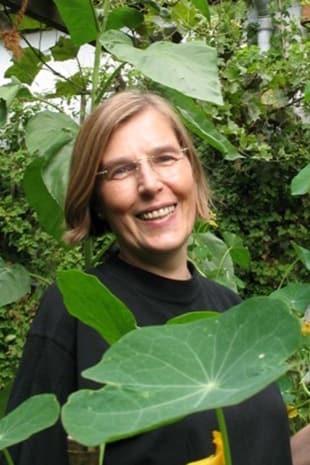 Her first garden book (Blütenpracht und schlaue Hühner) was published by Kunstmann in 2016.